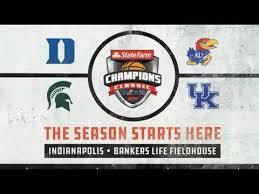 ← SDBB: Mirror, Mirror on the Wall … Can Coach K Straighten His Team Out After All ??? 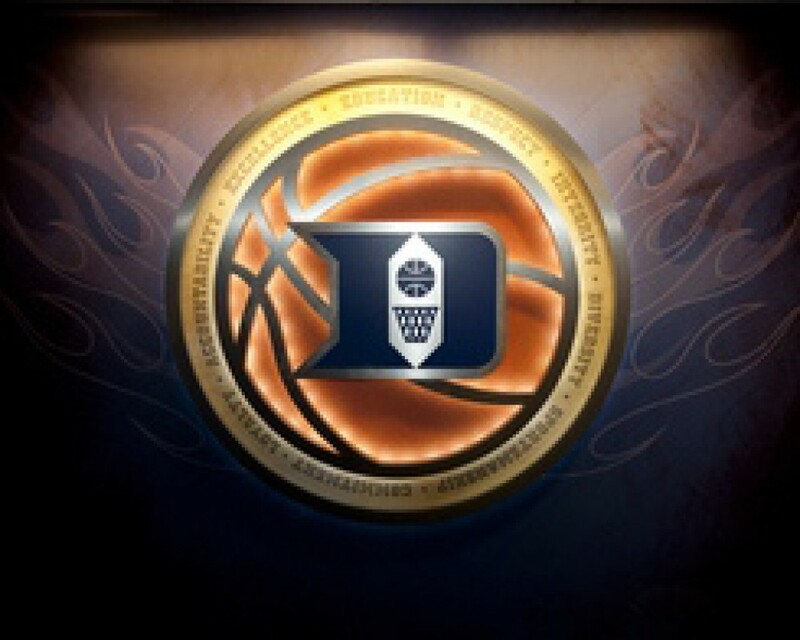 This entry was posted in "Flyin Zion" Williamson, 2018-19 Duke Basketball, Alex O'Connell, Antonio Vrankovic, Bermuda Bob, Bill Wheeler, Cam Reddish, Jack White, Javin DeLaurier, Jordan Goldwire, Marques Bolden, RJ Barrett, Tre Jones and tagged 2018019 Duke Basketball, Duke's 3 Frosh "Bigs", Jack White, Javin DeLaurier, Tre Jones. Bookmark the permalink.